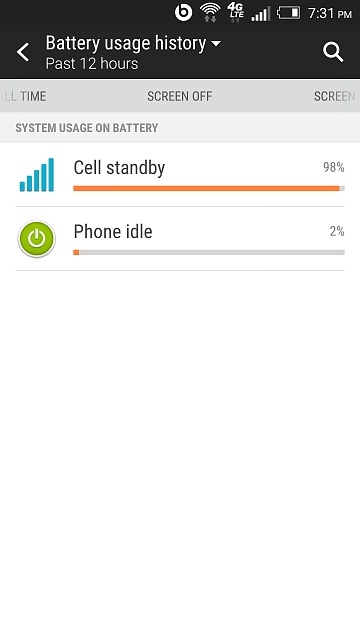 M7 Cell Standby destroying my Battery! 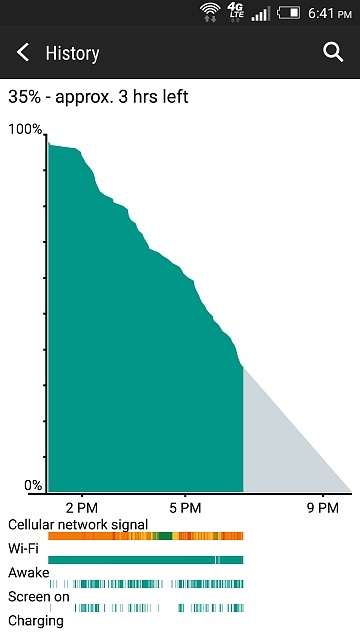 For a month or two my battery has been terrible lasting only like 6 hours and sometimes draining 20% an hour. I know the culprit is "cell standby" because it says it takes up 98% of my battery!! It's crazy how do I stop it? I heard it's a WiFi thing but I don't have enough data to just turn it off forever. Your cell signal is anywhere from terrible to non-existent. That's why the cellular radio is eating all your battery - it's running at full power, probably transmitting every couple of minutes trying to find a tower to register to. You're using a carrier that has no coverage where you are. HTC One M7 battery drains like crazy because of Cell Standby How can I fix this? Why won't my videos save after recording on my LG3? Why is my camera on my htc one mini 2 not working? How can I have Hangouts read my messages using text to speech? How do I fix the adb sideload (my trio axis appear to have crasheds)?